Applied Mathematics at UW started in 1969 when Carl Pearson founded the Applied Mathematics Committee, which was a vehicle for the teaching of some applied math courses. 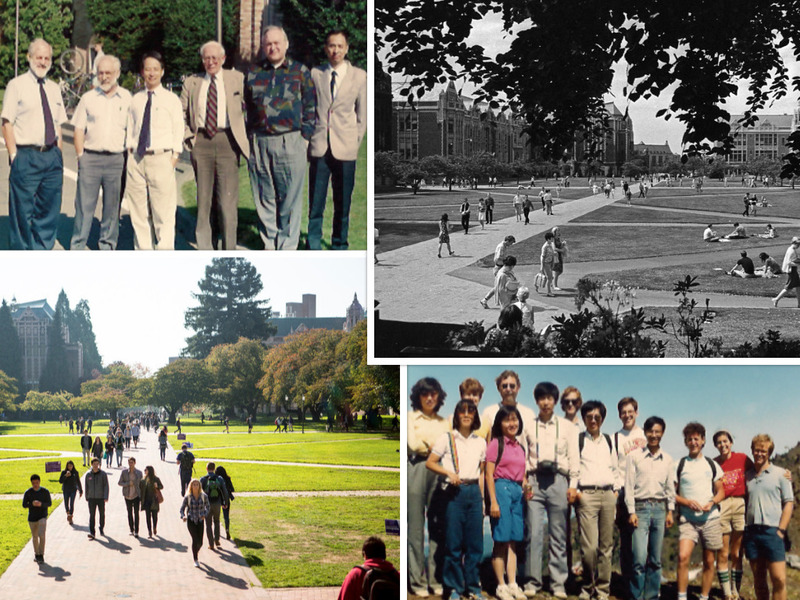 Through different steps (the Applied Math group, the Applied Math program), this effort resulted in the formation of the Department of Applied Mathematics in 1985. In 2019, we will celebrate the 50th anniversary of Applied Mathematics at UW. 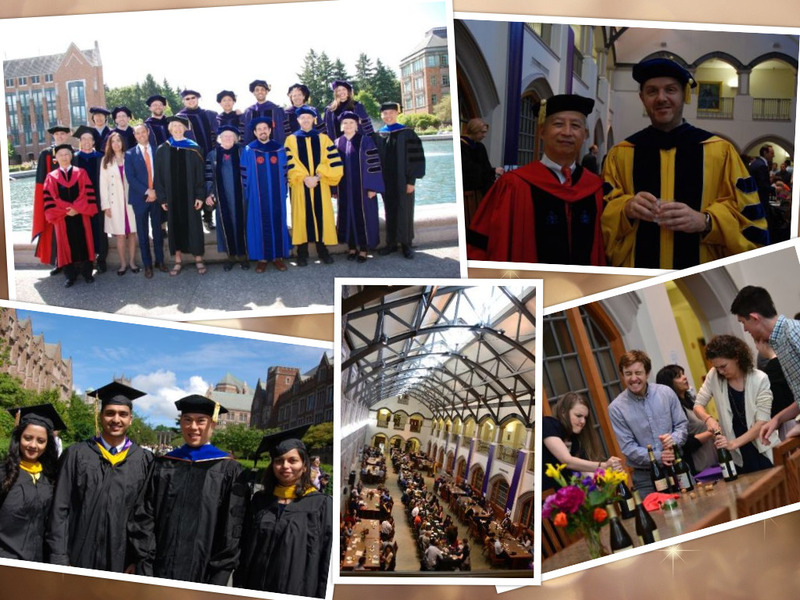 The department has had a tremendous impact on how applied mathematics is approached in the US and beyond through its focus on applications, the quality of faculty and students, and the research they produce. At this forward-looking conference, we will explore through presentations and panels what the future of the field may look like for the next 50 years.